It’s easy to avoid this bug, though. Epic Games has confirmed that a week six Battle Pass challenge has a bug preventing some players from progressing and finishing it off. 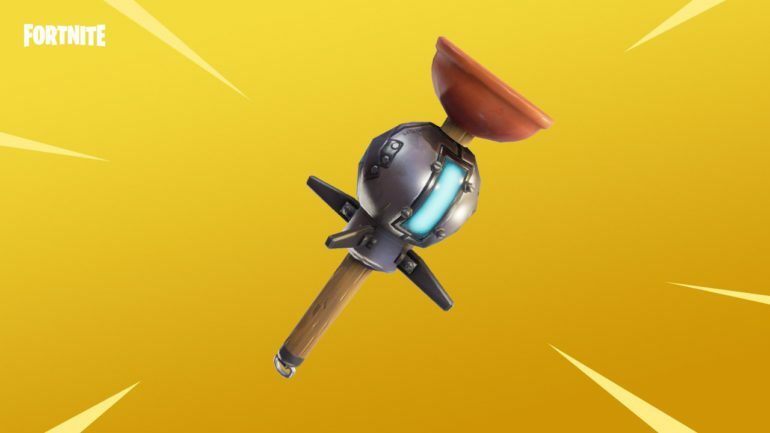 The developer said that players won’t receive credit for the challenge “use different throwable items in a single match” if the throwable item used is the last one of that kind in the player’s inventory. The challenge should be working normally otherwise as players still receive credit for throwing items if they have more than one unit. Players can complete this challenge by throwing Clingers, Dynamite, Stink Bombs, Boogie Bombs, and Impulse Grenades. All of these items come in more than one unit per stack, so players who use them as soon as they find them in floor loot or chests might not run into this bug. Weapons with throwable projectiles like the Explosive Bow and the Grenade Launcher shouldn’t grant credit when used, however. Players don’t need to hit an opponent to progress through the challenge. Just throw the item anywhere and you should receiver credit for the task. Week six challenges came out yesterday. Players have some more difficult challenges to complete after throwing items, like finding animals made of Fortnite’s materials, searching where the knife points on the treasure map, and visiting the five highest elevations on the island. Epic said it’s still investigating the issue and will provide an update to players when it’s fixed. Meanwhile, players can complete the challenge by only throwing items that they have two or more units of in their inventories.